Rundlestone is another long Devonshire climb in the heart of Dartmoor. 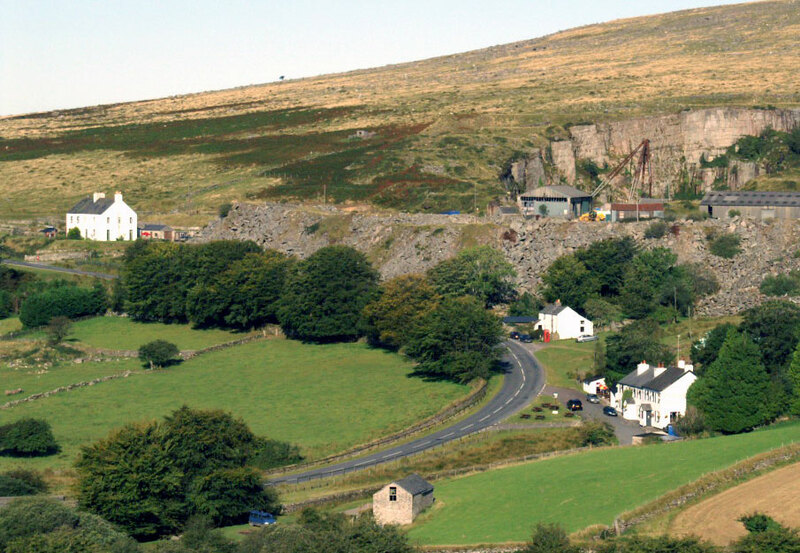 Starting from the town of Tavistock, the climb goes East through the village of Merrivale towards Princetown and the top of Barn Hill. It is a long undulating climb, with the hardest point coming mid-way as you go up ‘Pork Hill’. It is never really severe, averaging 8-10%. The next mile is actually downhill, so will come as welcome relief as you go into the tiny village of Merrivale. Merrivale is most famous for a series of nearby Bronze Age stones. After you cross the small river Walkham beyond Merrivale, there is the last part of the climb – another couple of miles of variable gradient. The significant respite and downhill definitely makes it a climb of two parts. At the end there is a net height gain of 350m, but you will have done more climbing.